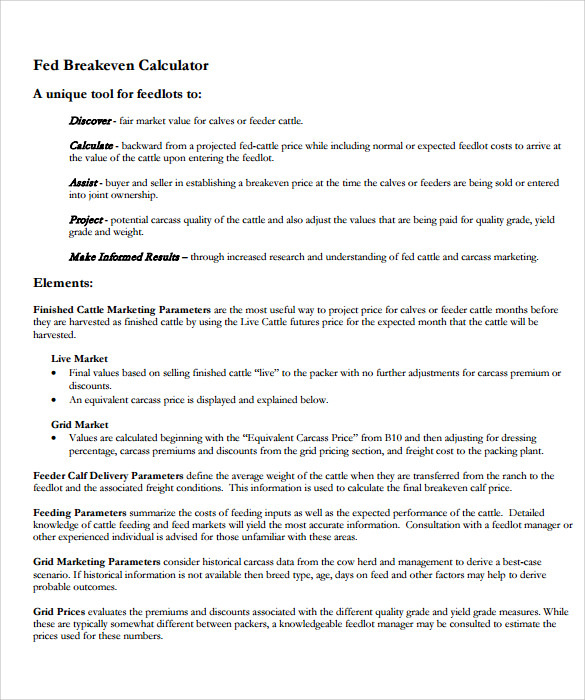 For people who are in the business field and in marketing course, one way to get the numbers and prices of each commodity and predicted number of demands is using the marketing calculator. 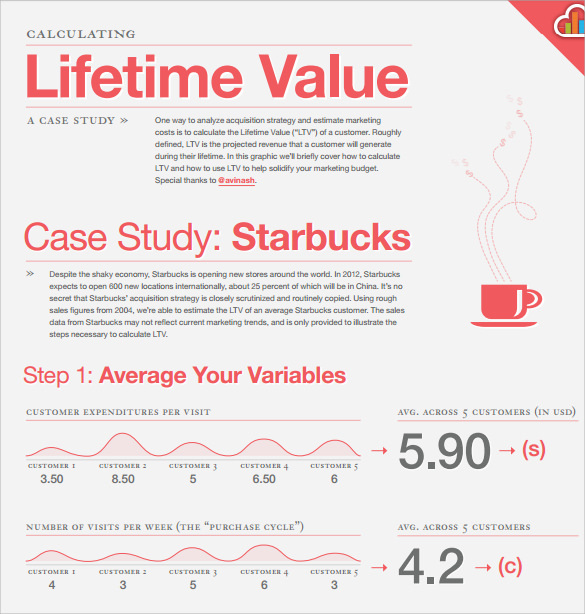 This computing device has its own function that can solve any marketing problems or equations that need preciseness and free of errors. 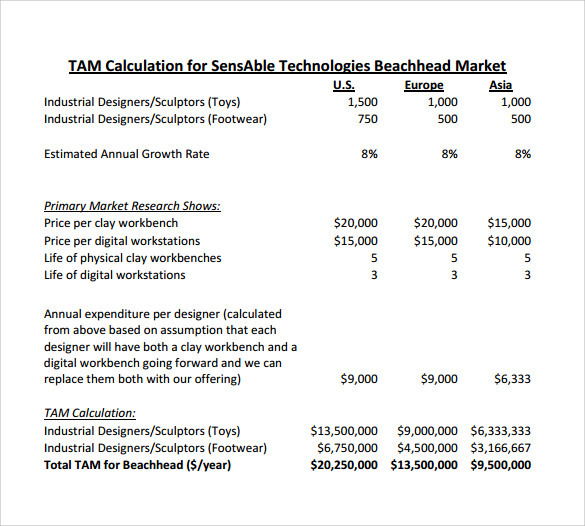 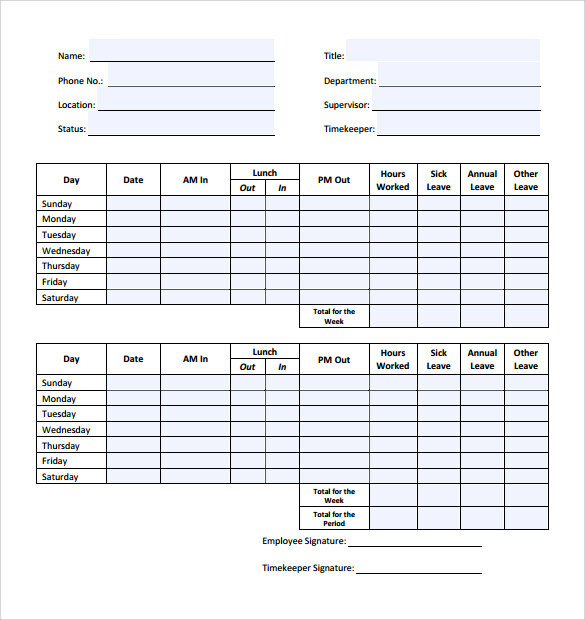 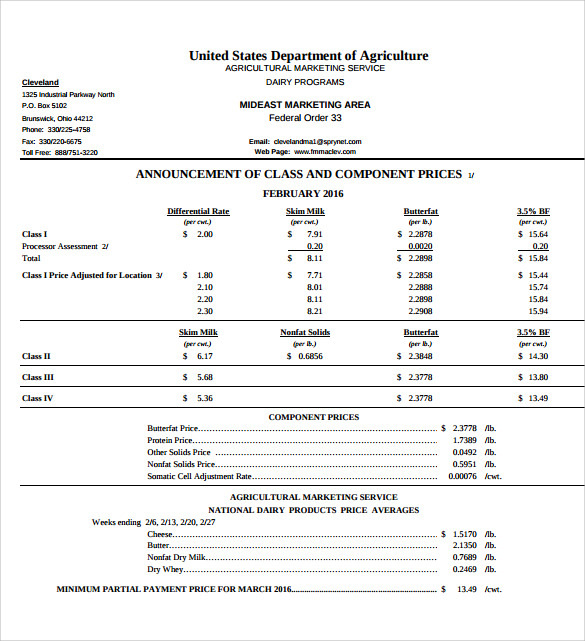 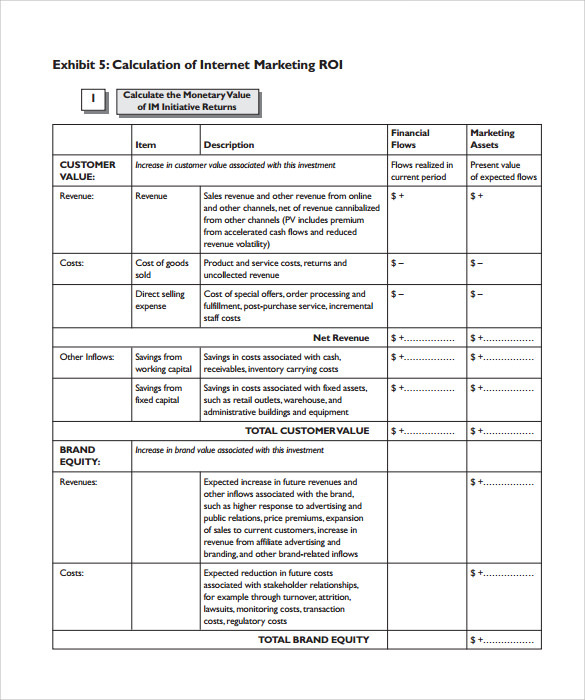 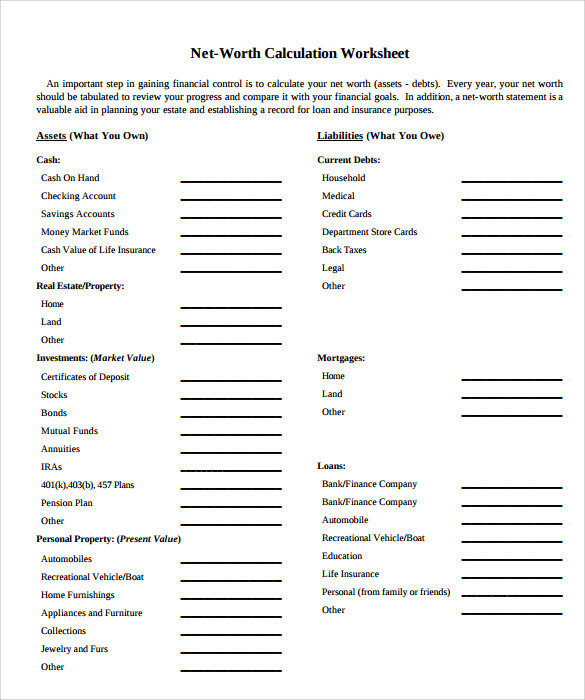 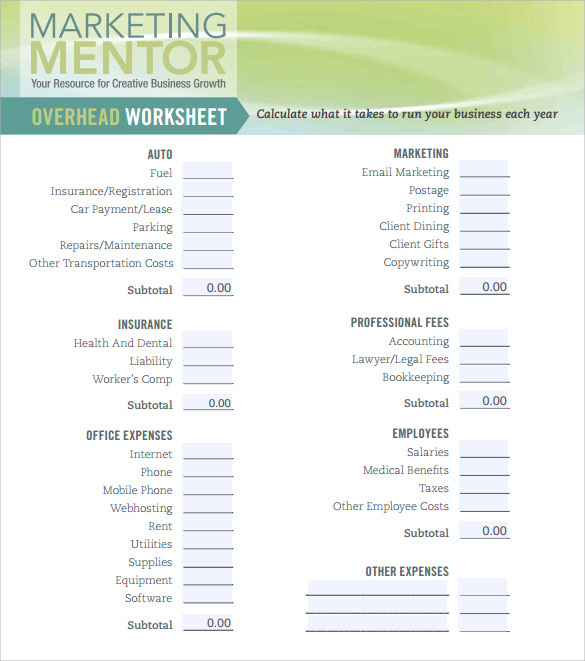 Sample tool like this can be found in the internet that is free to have and download the program you need; Microsoft excel is the program that will give you the tool in this function if you are familiar to use this software.Marketing Monthly Calculator is always in use as long as the demand and supply of goods never run out of trend.